Admittedly, I am not one to write reviews and often keep the information to myself. However, in this case I needed to share. Christy has now represented our family in over 5 transactions over the years. Her professionalism, demeanor, knowledge of the market and responsiveness are top notch. Christy works pro-actively as a realtor, which is very refreshing. She worked hard to get the word out on the sale of our home over two weeks prior to ensure our traffic was strong. This effort paid off as the house was sold in 5 days! 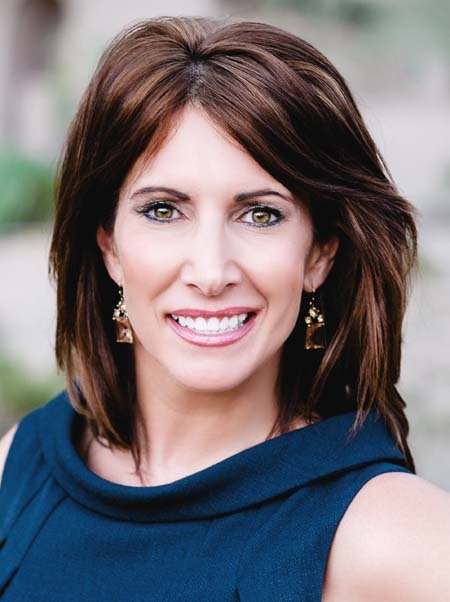 If you are looking for a great AZ realtor…look no more. I promise you will not be disappointed.